Enacting Classroom Culture Through the Ritual of Read-Aloud: What Do We Have in Common? 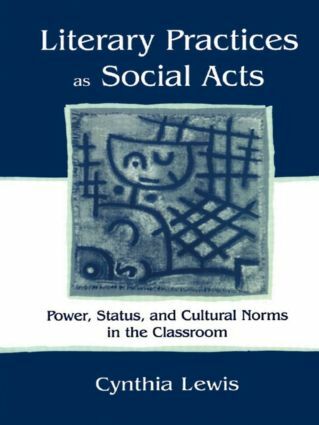 Negotiating Classroom Culture in Peer-Led Literature Discussions: What Are Our Social Roles? Probing Cultural Norms in Teacher-Led Literature Discussions: Why Do We Believe What We Believe? Appropriating Cultural Norms Through Independent Reading: What Will We Accept, Reject or Reinvent?